I still cannot get over how amazing it is to have a dehydrator. The first thing I thought of was making vegetable chips (Kale & Parsnip please! ), then how to make them more tasty. The same way they make regular chips tasty, salt, pepper & Seasoning. 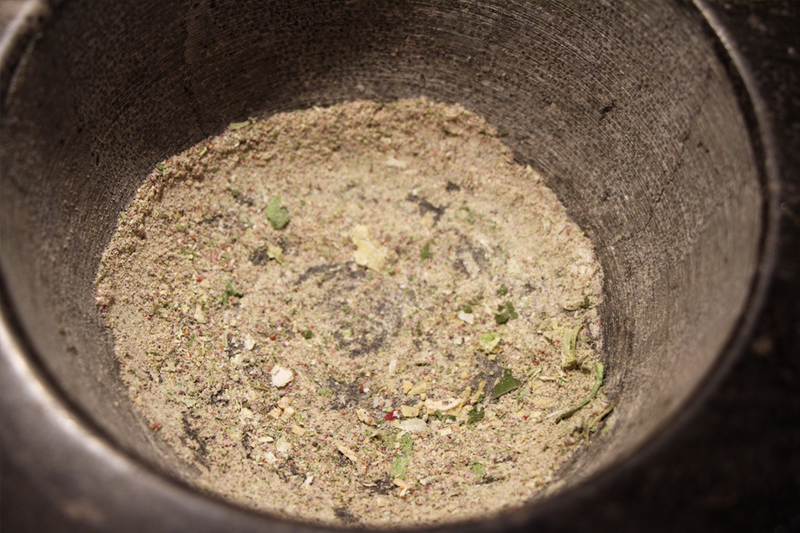 What makes seasoning? Vegetable powder! Check any pack of crisps or chips and they use onion powder, garlic powder, celery powder, yeast extract, paprika, dried red pepper, dried chilli, dried yoghurt, dried lemon, dried chives and a host of other things, so I thought – ok powder not only = super tasty, it also = salt substitute. 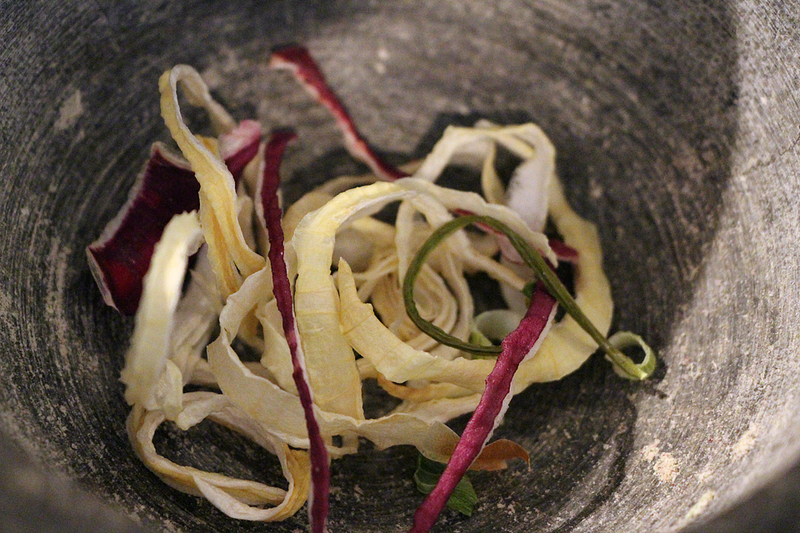 So I dried a variety of onions (red, green, white), and some celery at 125 degrees for 8 hours and the result was amazing crunch onion rings and celery sticks that could stored or ground into powder for bouillion, sprinkles and whatever else you fancy – I found that just dipping my fingers in it and eating it like sherbert was also pleasing! No processing, no hassle (just the chopping but you’d have to do that anyway) and I find that if you are drying things, you use a lot more of the vegetable so less waste. I have even started to buy spinach in bulk and dry it so that I have a constant source of dried vegetable powders to use in smoothies, shakes, thickeners, sprinkles or coatings for my kale chips. If nothing else – the last time I looked, a small tub of vegetable bouillon was £2/£4 and spinach powder was £7/$10 for 250g so although I can’t compete with bulk dry – when you consider the amount of spoiled salads and veg you’ve thrown out of your cupboards and fridge – they can now go to much better use!